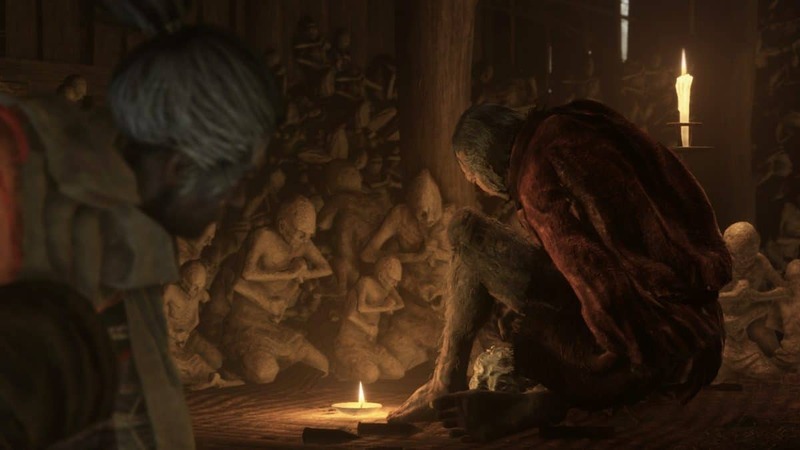 Sekiro: Shadows Die Twice exclusive gameplay will be shown at PlayStation Experience 2018 South East Asia. 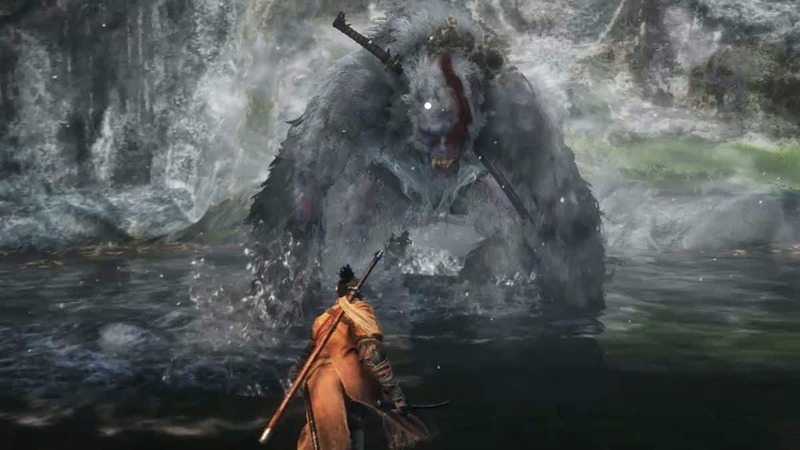 FromSoftware marketing manager Yasuhiro Kitao announced this information on Facebook a while ago. 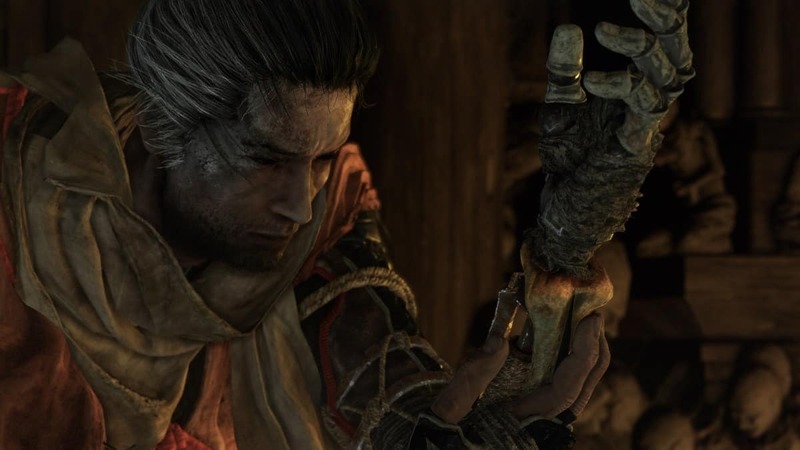 This will be the first time that fans will be able to see the gameplay of Sekiro: Shadows Die Twice. You can check out the official announcement video below. 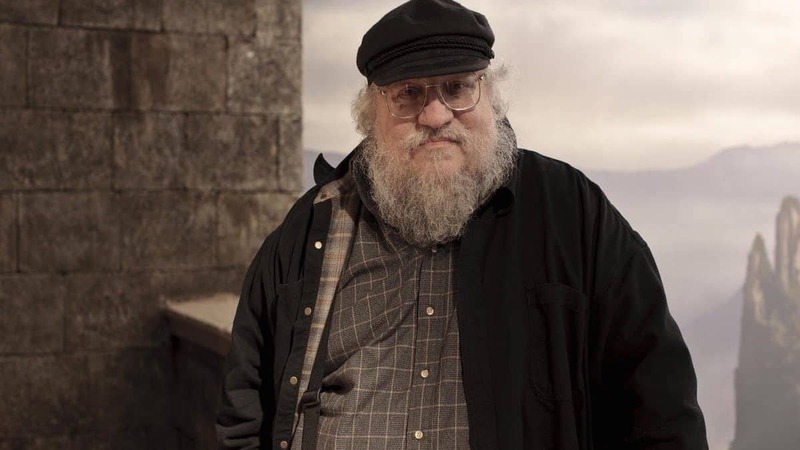 The idea of resurrection is that it helps the flow of the game. Yes, you have this battle, but you don’t necessarily need to go back every time you die, this helps to balance that out and allows for that riskier “edge of the knife” type gameplay. We intend to bring the players to death many times, thus remaining faithful to the games we have always used to, even if in this case you are a ninja. Unlike a samurai or a traditional warrior, you will have reduced equipment and you will always face death, we want every battle to be intense and players to feel the danger. 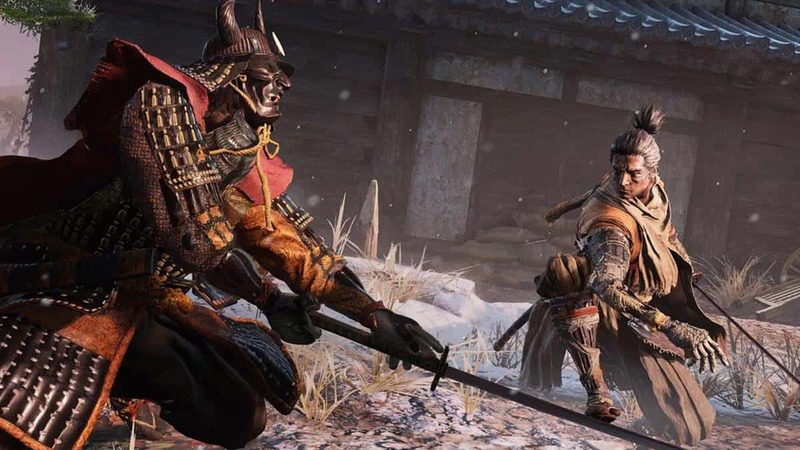 Sekiro: Shadows Die Twice is the upcoming title from FromSoftware, so you can imagine that there is a lot of hype around the game. 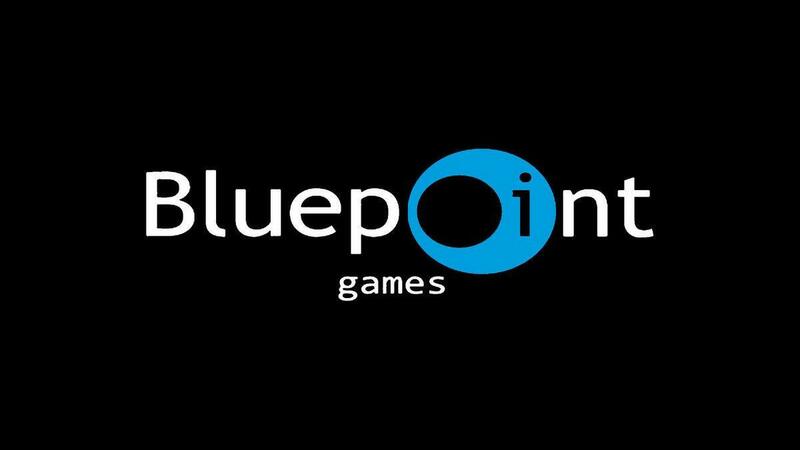 The company has made a name for itself over the years and there is a lot of expectations for the upcoming game. hopefully, the devs will be able to deliver what fans anticipate. 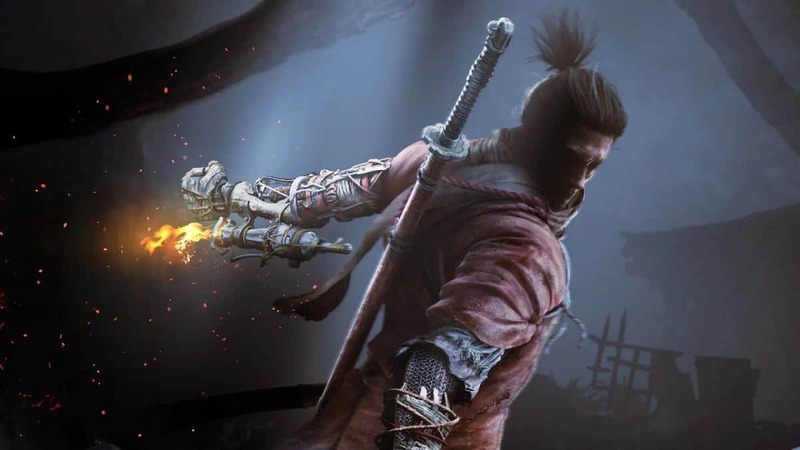 Let us know what you think about Sekiro: Shadows Die Twice and whether or not you are interested in playing the game when it comes out. Nvidia And AMD GPU Prices Still 15% Above MSRP, What It Means For Next-Gen GPUs?